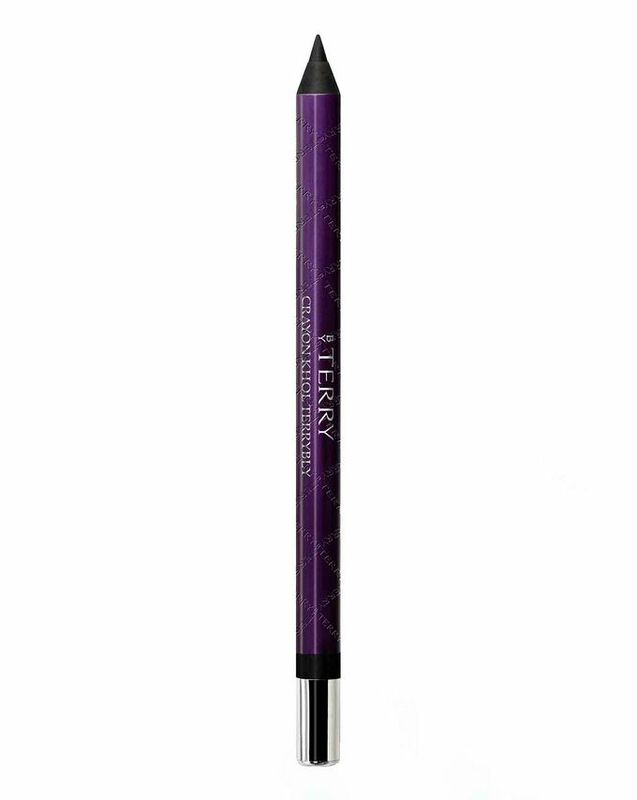 Enriched with emollient waxes, By Terry’s pigment-packed Crayon Khol Terrybly has a beautiful, cream consistency and glides on effortlessly to define your lash or waterline with long-wear, eye-enhancing colour. Available in a spectrum of dazzling shades – from blackest black to dazzling emerald via stunning shades of purple, bronze and blue – this water-resistant pencil is perfect for creating an array of make up looks; use to draw precise feline flicks, to ‘tattoo’ your waterline, ‘tightline’ your upper eyelid or create stunning, smoky-eyed smoulder – just quickly smudge with brush or fingertips to achieve a long-lasting ‘rock chick’ effect. 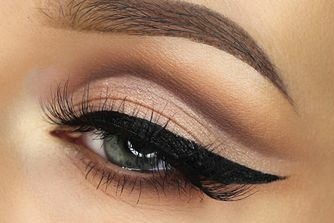 For use as an eyeliner: First draw a dotted line between eyelashes (before applying mascara), then draw right along the eyelid to create a full, deeply coloured line. 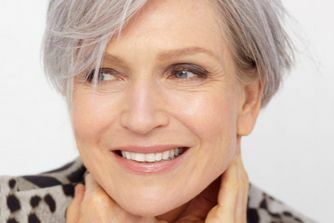 Depending on the shape of the eye, adjust the thickness of the line towards the outside of the eye to lengthen, even out or accentuate your look. Apply as a 'tattoo print' along the base of lashes from the top to the inside to widen the look of eyes and create an XXL lash effect.